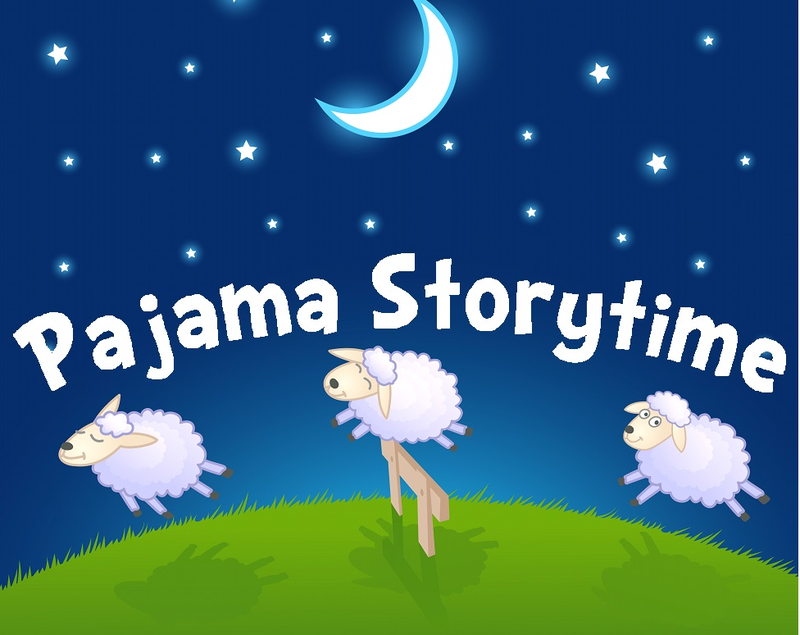 Pajama Storytime - Special Art Session! Put on your slippers and jammies and join us for a special family storytime! We'll read books, sing songs, and do a special art project based on one of the books we read. This family event is suitable for all ages.